When life gives you melons squeeze a poetry out of it is the mantra of Indian poets. There is a poet in every alternate house is what we believe in and to get them all to know each other is the task we are looking forward to complete! 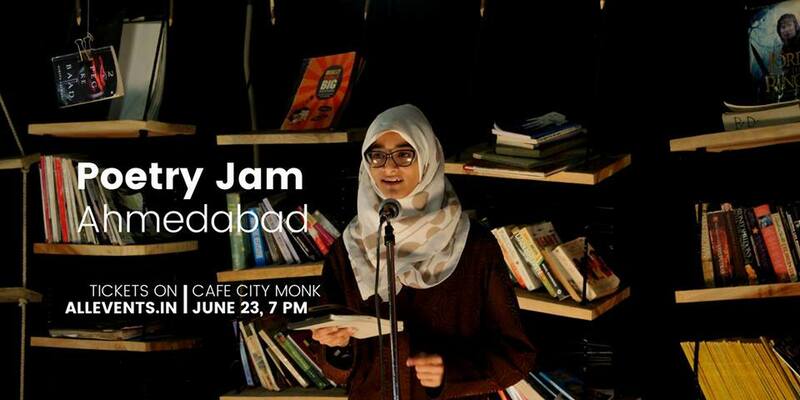 Poetry Jam is a meetup of all the poets residing in every corner, coming up together and praising the most versatile ar of Recitation. We are looking forward to building a strong community of poets in which resides varied culture, thoughts, languages and hopes! Come together and get a chance to recite your thoughts out and meet some like-minded and some differently-minded people. Because exploring is what will make our horizons wider. !